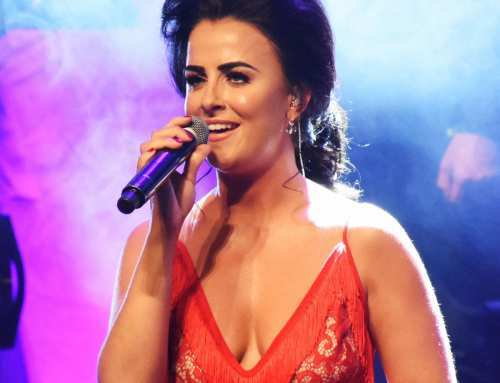 Lisa McHugh will make her triumphant return to the Scottish isle for her Scottish Tour . Lisa will kick start her tour in Carlisle Thursday 15th and Motherwell Friday 16th. 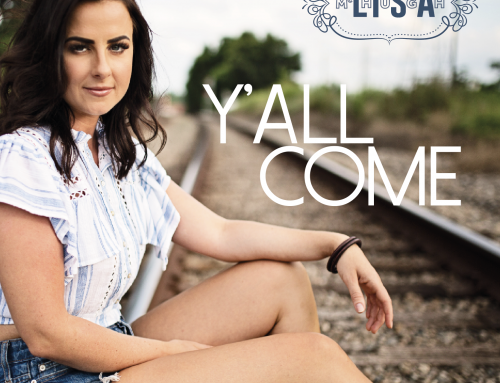 Lisa will celebrate St Patrick’s day in style with her sold out concert at the Thainstone Centre, Inverurie on Saturday the 17th. Lisa will finalise her Scottish tour with a performance at The Blairgowrie Town Hall, few tickets remain so get yours quick to avoid disappointment. 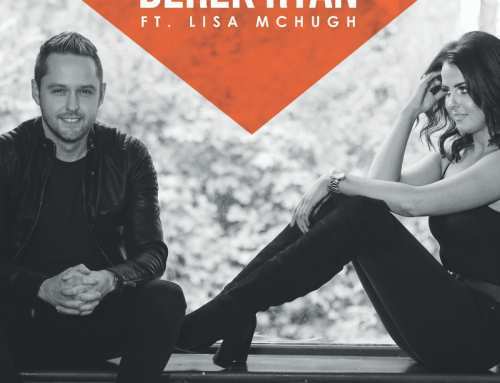 Lisa McHugh Confirms 2018 Scottish Tour!